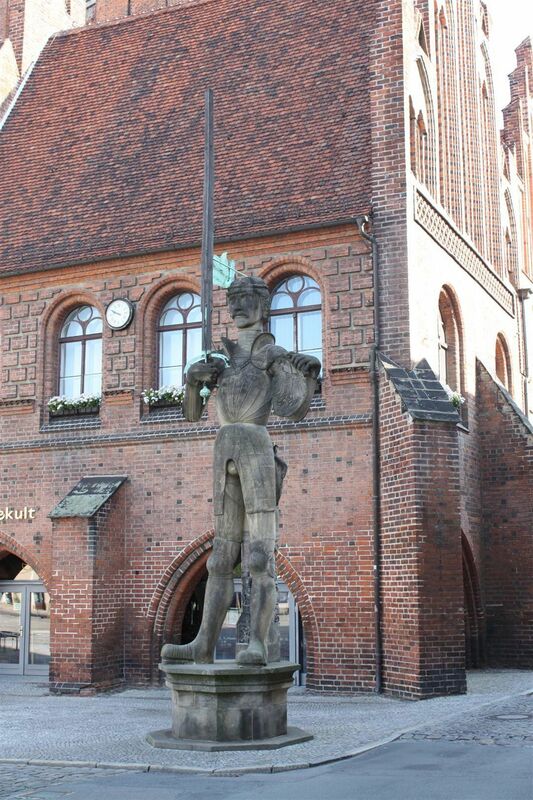 The first documentary reference to the word „Hanse town“ was in 1359. 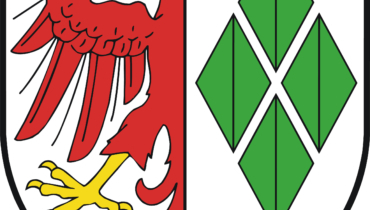 Approximately 42.000 people live in the Hanse town Stendal, the historic centre of the Altmark. 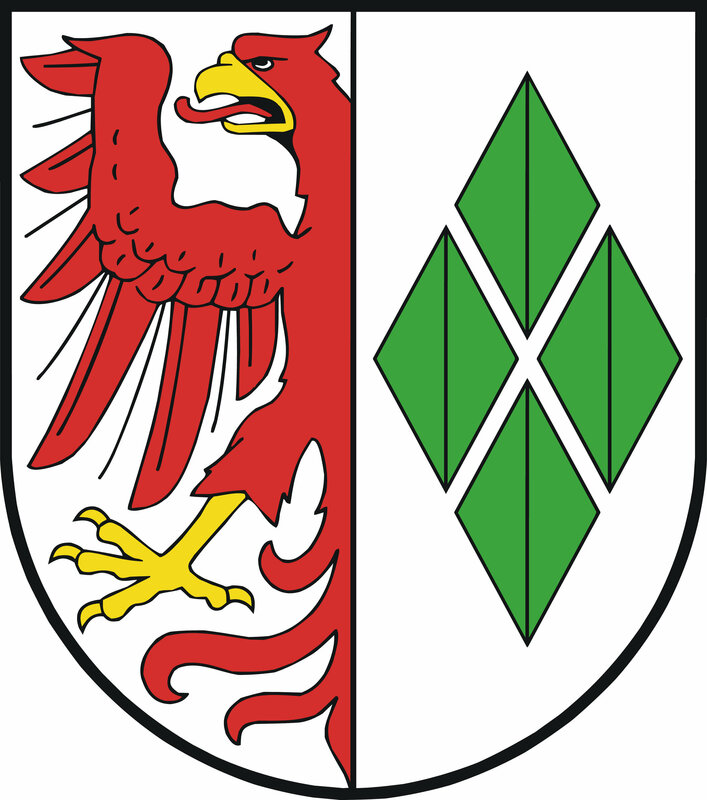 Around 1165 - after being granted the market rights by Albrecht the Bear - Stendal developed rapidly into a flourishing community. 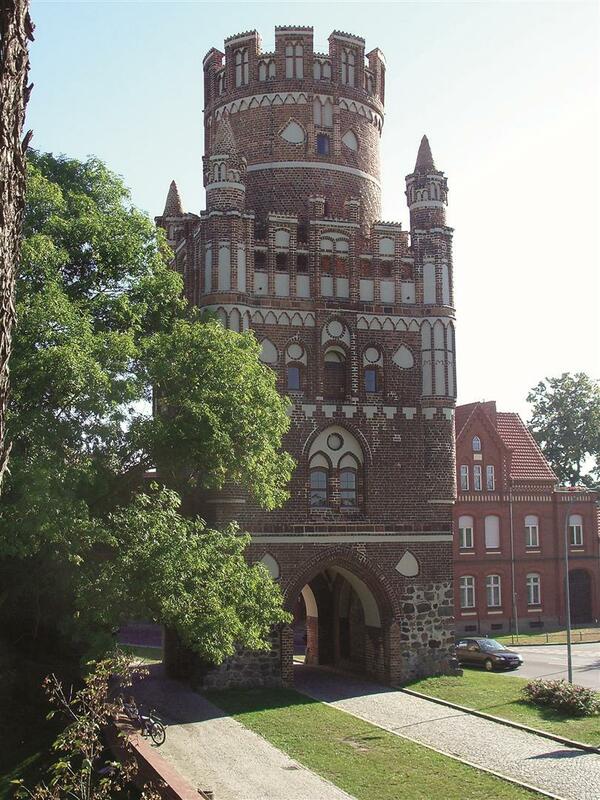 Its favourable location at the intersection of two trade routes and its proximity to Ihe river Elbe soon attracted merchants who engaged in energetic trading activities. In 1359 Stendal became a member of the Hanseatic League. 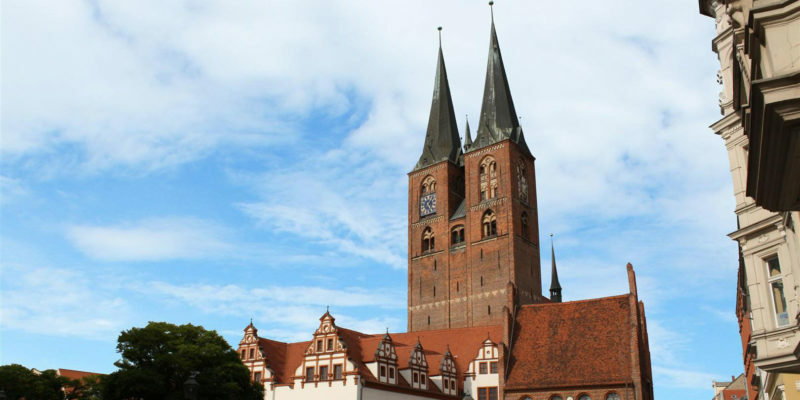 The Hanseatic era was also the golden age of Stendal, which became the wealthiest and greatest town in the Mark Brandenburg. The trade in cloth and tailored robes, the granting of privileges such as exemption from duties and the right to mint coins accelerated the town's rise. 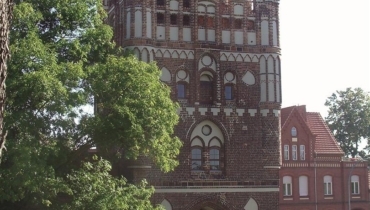 But the old documents also mention hard times, and after disagreements within the Hanse and with local princes, Stendal left the Hanse in 1518. Many buildings and works of art from the Hanse period have been preserved. They include the ensemble of Ihe market place and the town hall. The latter contains the oldest secular carved screen, which dates from 1462. Both are dominated by the Uenglinger and the Tangermünder Gates and the steeples of the Marienkirche. 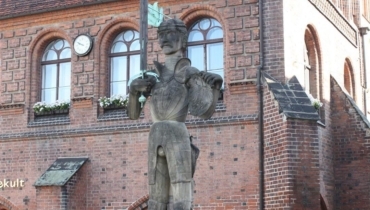 The Roland statue of Stendal, a very special symbol of former glory, stands in the marketplace. It dates back to 1525 and is the third tallest of its kind in Germany. Another exceptional sight is the Dom St. Nikolaus cathedral of Stendal with its 22stained glass Windows dating from the 15th century. The Marienkirche houses numerous treasures, including two bells more than 500 years old, both cast by Gerhard van Wou, Europe's most famous bell maker, a high altar with two wings from 1471, the choir screen with large sculptures from the 13th century, an astronomical clock from 1580 in working order and a Scherer organ. Cycleways and riding tours take visitors along beautiful avenues, through colourful woods, across rivers and meadows to beauty spots, mansions and windmills.